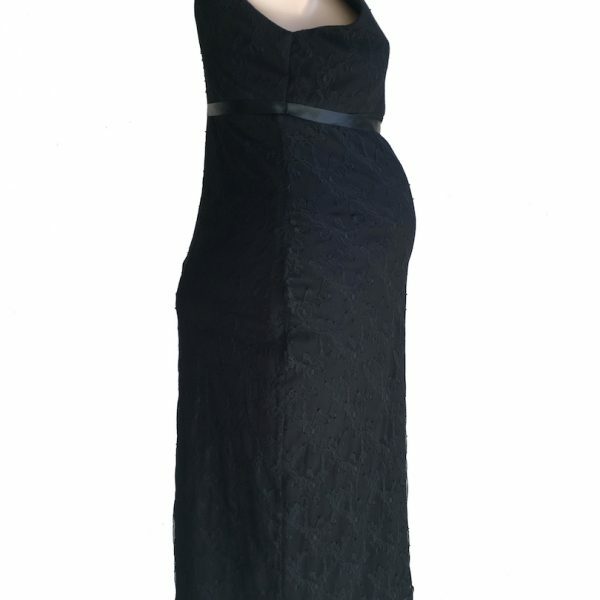 The LBMD – the Little Black Maternity Dress is a must–have in anyone’s wardrobe. 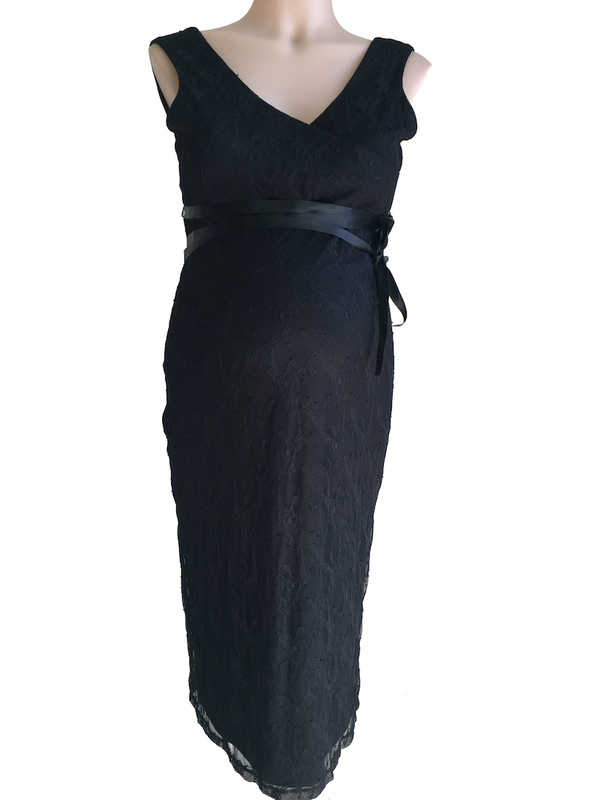 A chic and stylish dress, the Little Black Maternity Dress is designed to show off your pregnancy curves with its fitted silhouette. 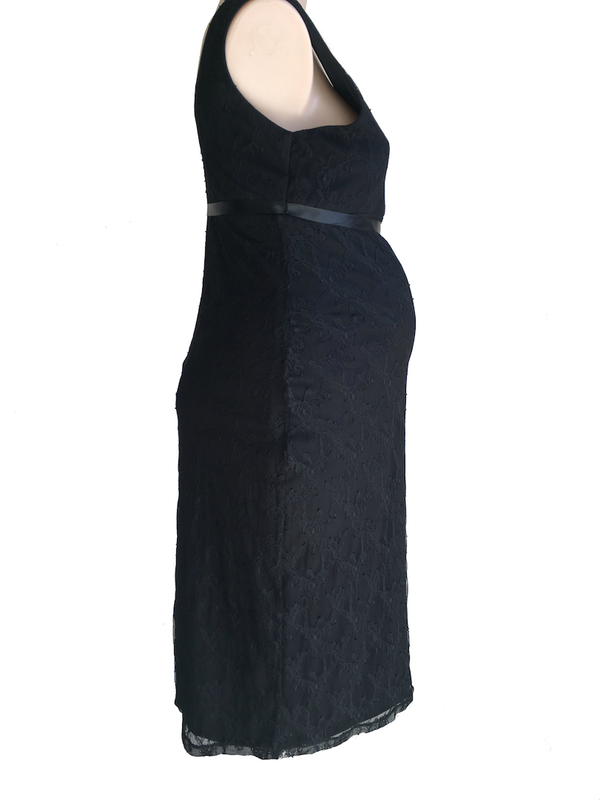 The Little Black Maternity Dress is fashioned with a cross over neckline, sleeveless styling and back split for ease of movement. 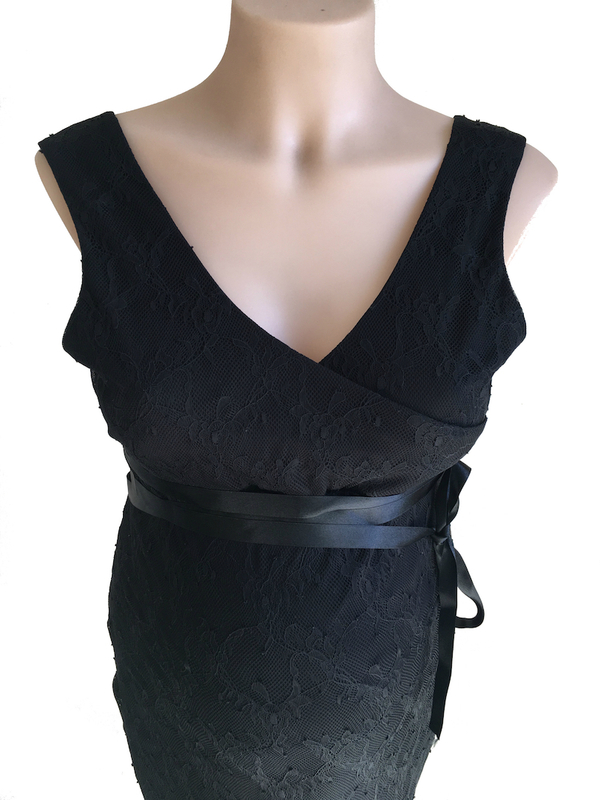 Made in a beautiful stretch lace fabric with a satin ribbon belt to add a touch of style. The LBMD is THE ideal maternity piece for when you don’t know what to wear. It’s the LBMD that can be worn anywhere and with anything. 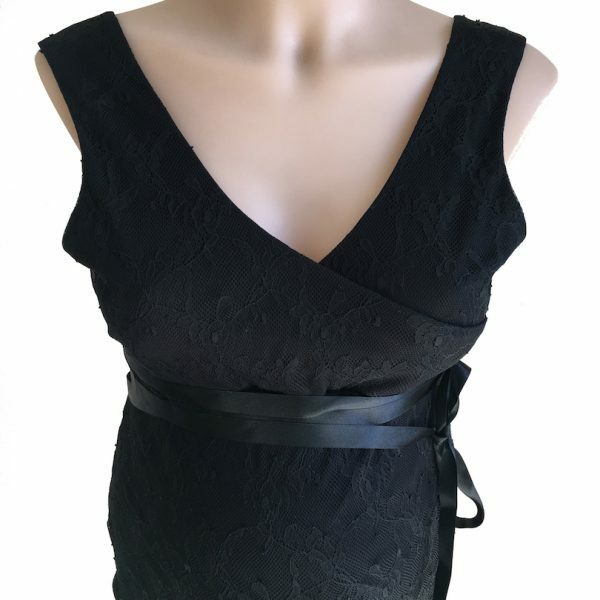 Look timeless and sophisticated in the Little Black Maternity Dress from Ljb Maternity. Love this maternity item? Share it with your friends! Style Options: Style it with gorgeous heels, sparkling jewellery and a stunning clutch for a beautiful maternity evening wear look. Take off the satin tie and pair it back with gold jewellery for a more stylish but understated look. Afterpay is an online layby payment system, only better. Pay over time with 4 x fortnightly payments. Shop with Afterpay and receive your Maternity clothes straight away! Made in Polyester/Spandex: Cool hand wash separately, Do not machine wash, Do not bleach, Do not tumble dry, Line dry, Cool iron under cloth, Dry cleanable.